On Tuesday, March 26, 2019 NCCU La Salette Branch hosted it's first Community Outreach Meeting for 2019. 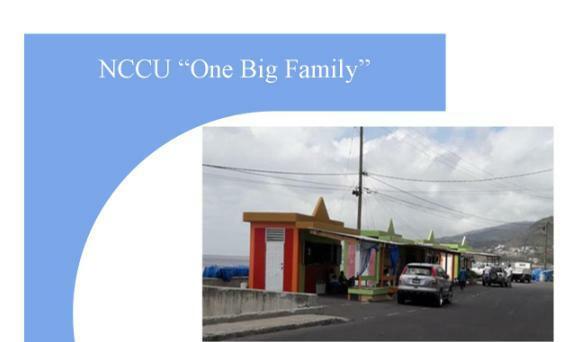 The Meeting took place at Hollywood, Pointe Michel and was aimed at educationg members on the products and services of the NCCU, and also to receive questions from members. The meeting turned out to be very interactive and successful. 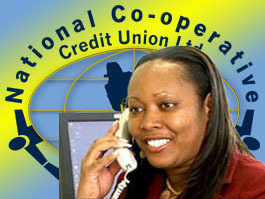 NCCU thanks members for their support.